From YANJIE comes this exquisite selection of cufflinks for men. Designed for formal and casual occasions such as work, meetings, interviews, parties, graduation, etc. Each pair of cufflinks is made from high quality copper and is engraved with various patterns using a laser. 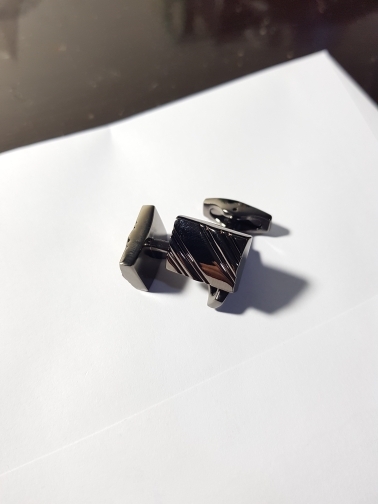 The result is a splendid pair of cufflinks. Available in 18 different styles to suit personal preference and would make an excellent gift for male friends, family and loved ones.